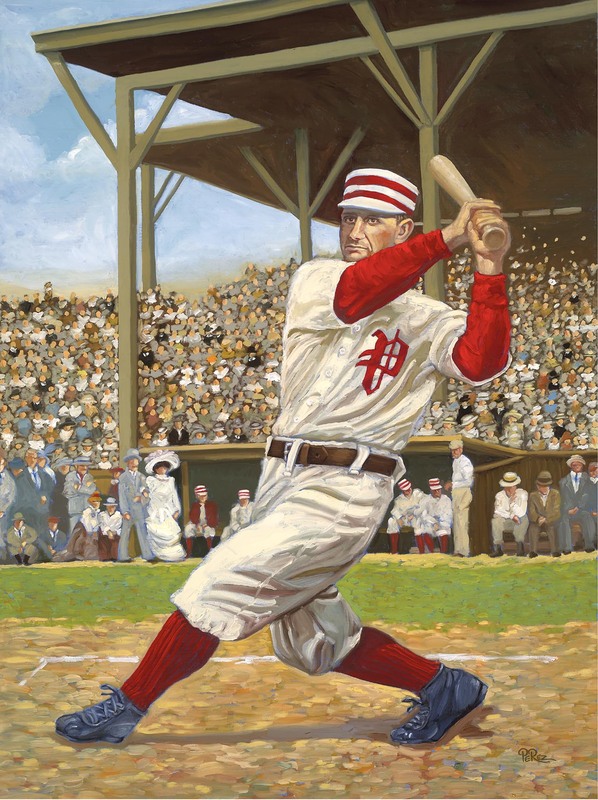 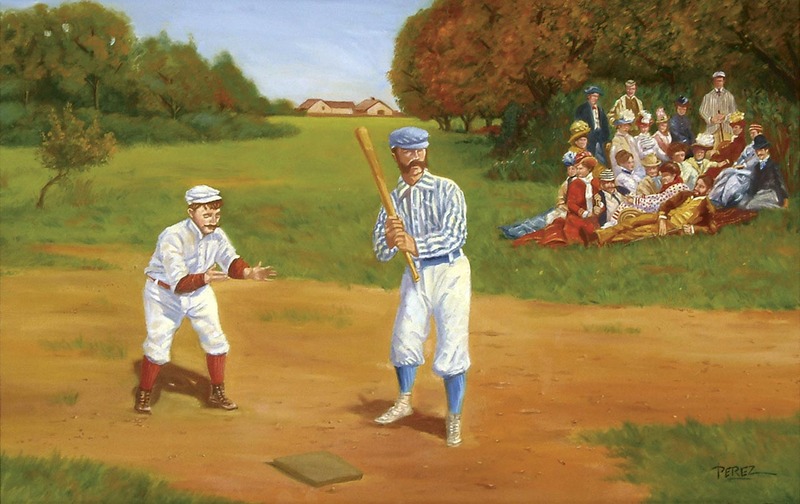 Baseball as we know it today, was first played on June 19, 1846, at the Elysian Fields in Hoboken, New Jersey. 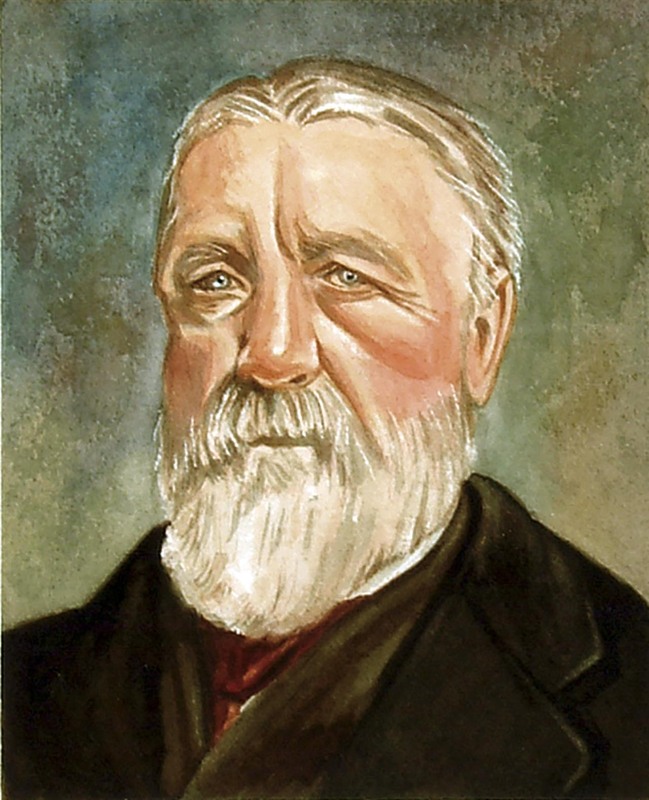 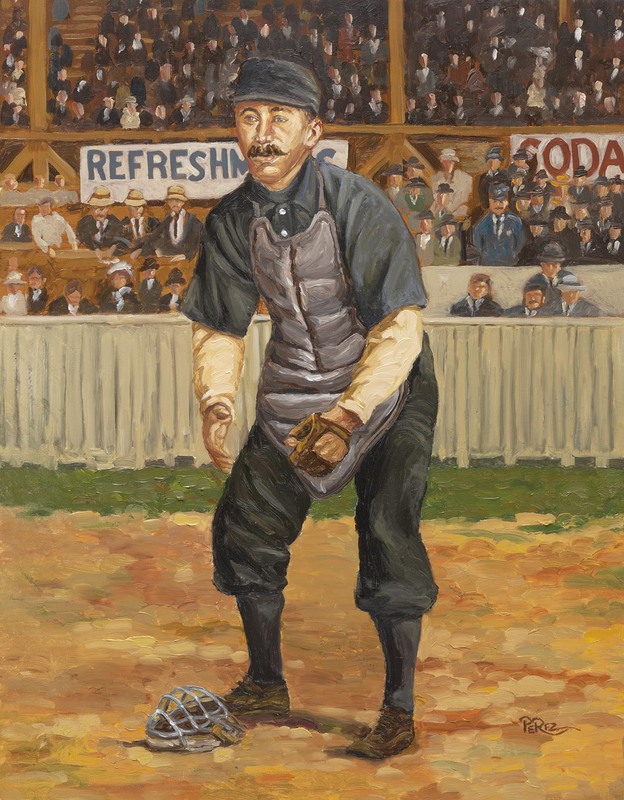 On that occasion, Alexander Cartwright and his Knickerbockers, a team of well-dressed gentlemen, played the New York Base Ball Club in the first official game of baseball and lost, 23-1. 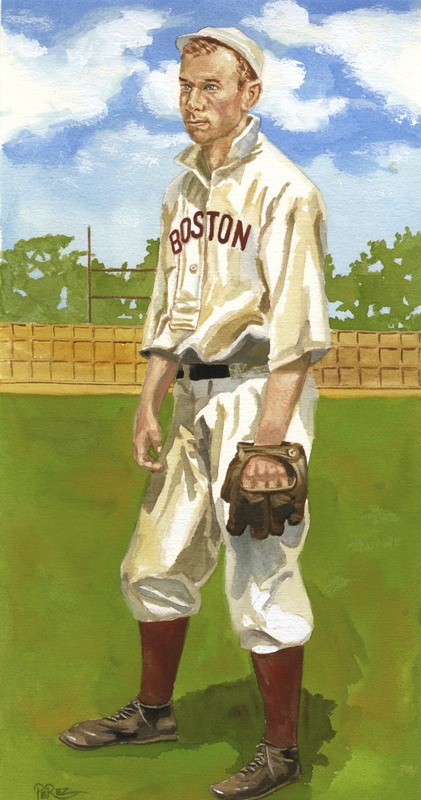 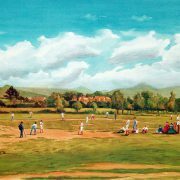 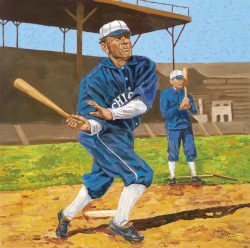 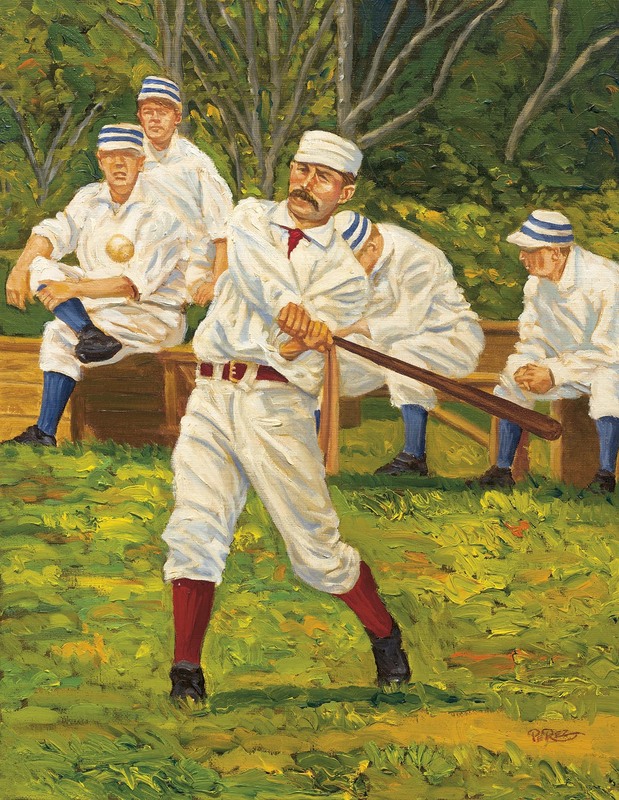 Over the next decade the game spread along the eastern seaboard as restless young men, most of them single and less gentlemanly began to play the sport. 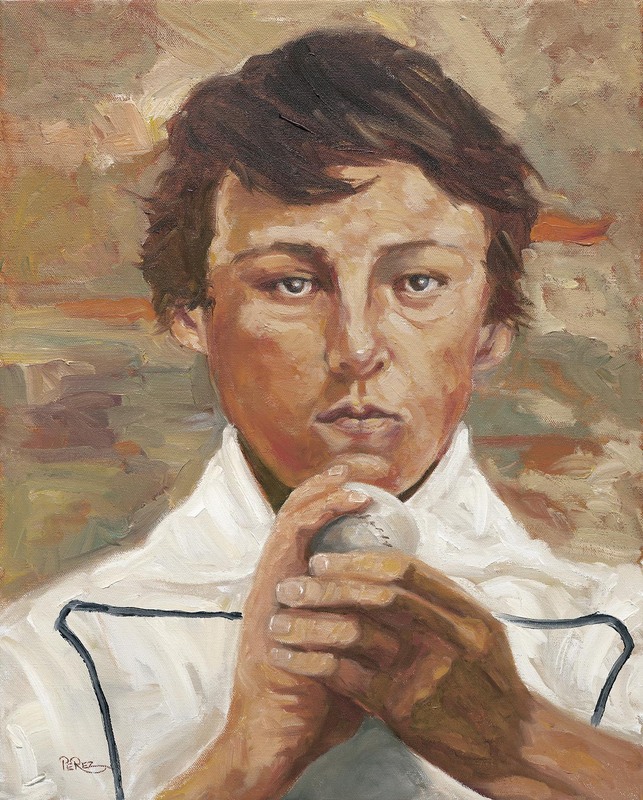 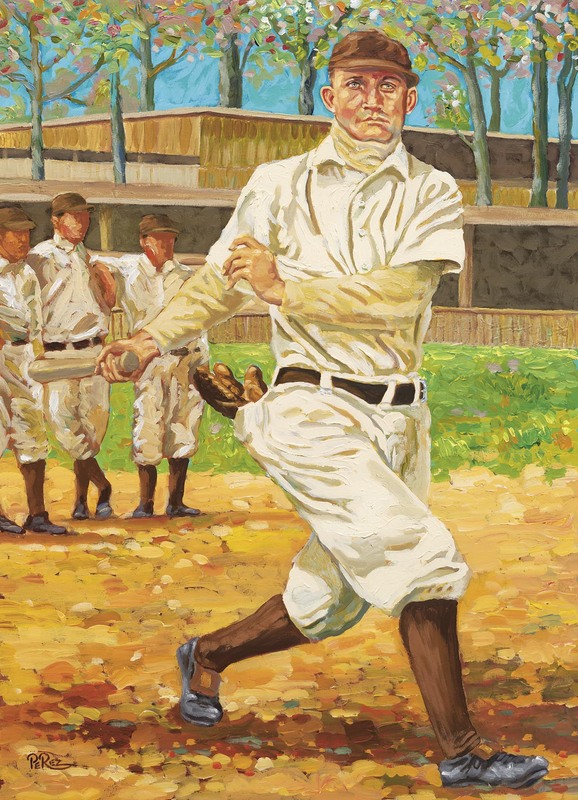 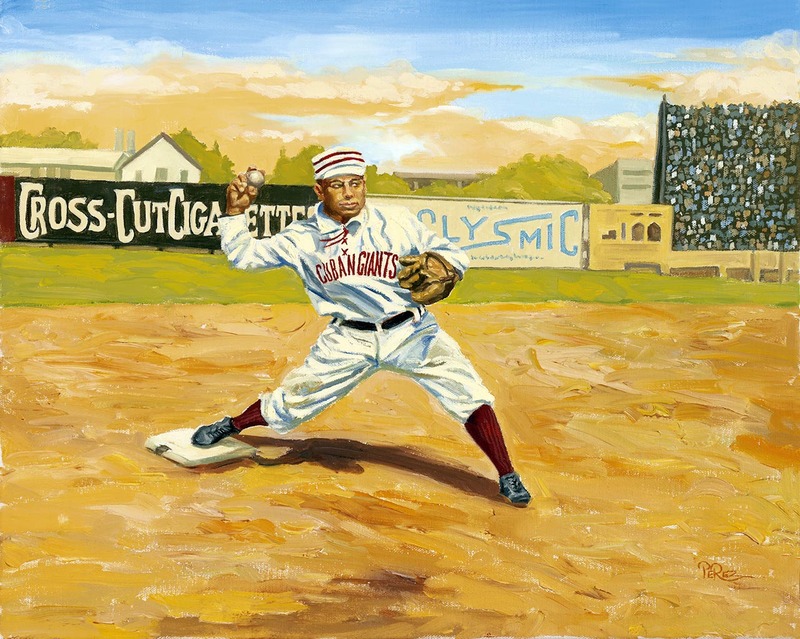 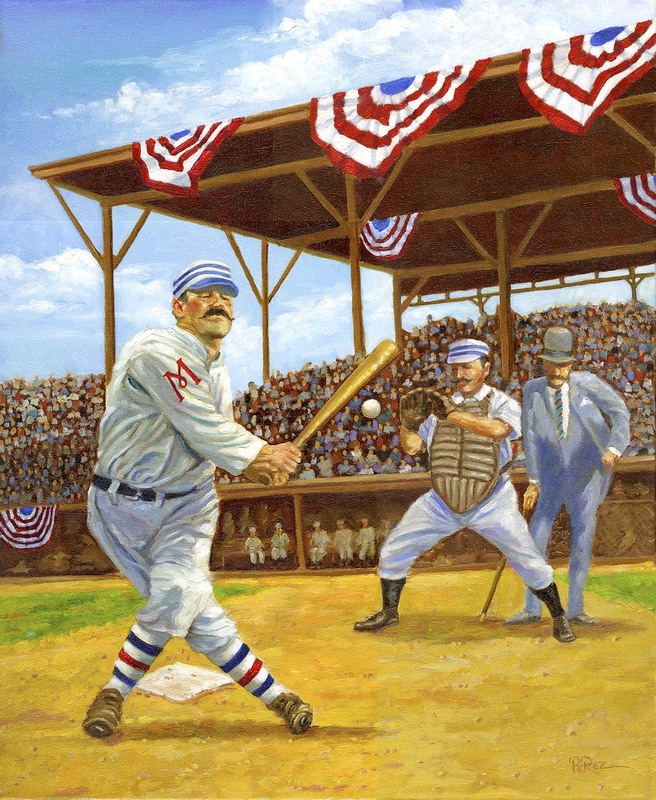 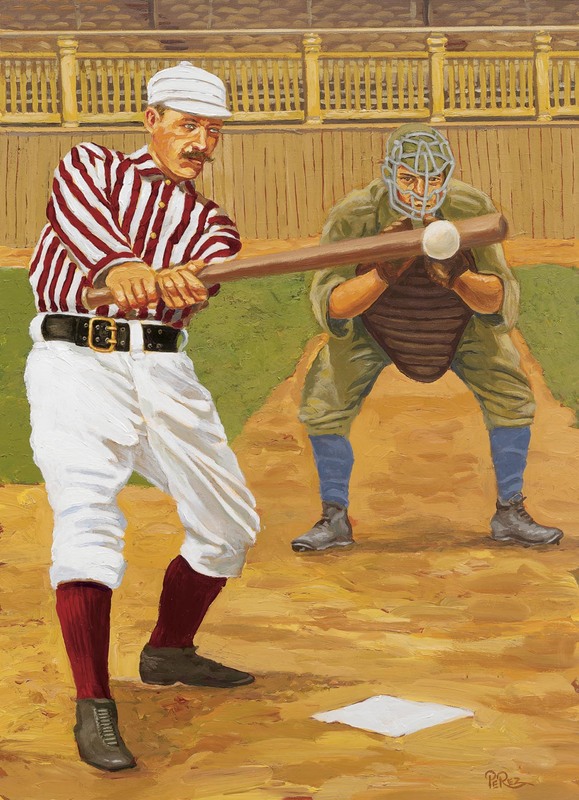 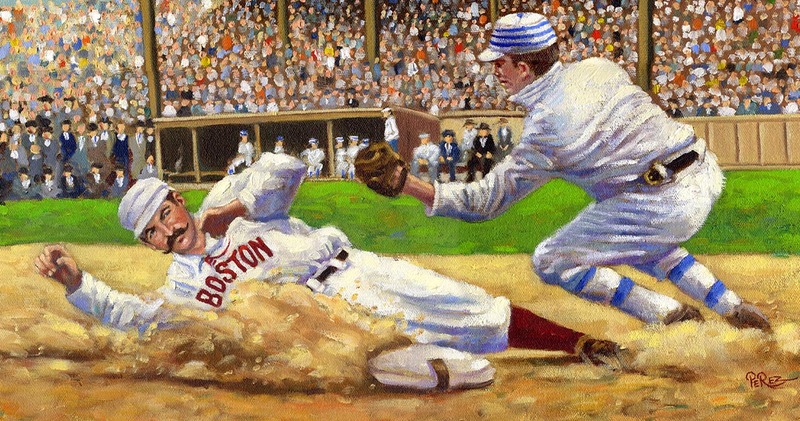 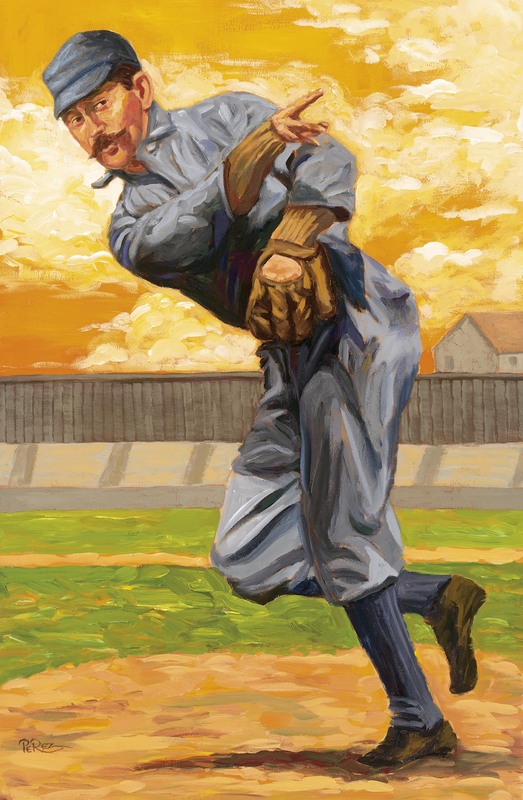 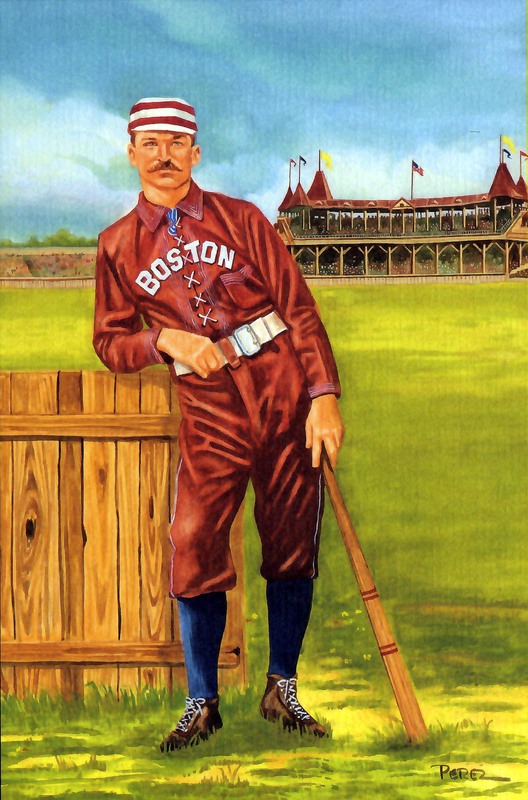 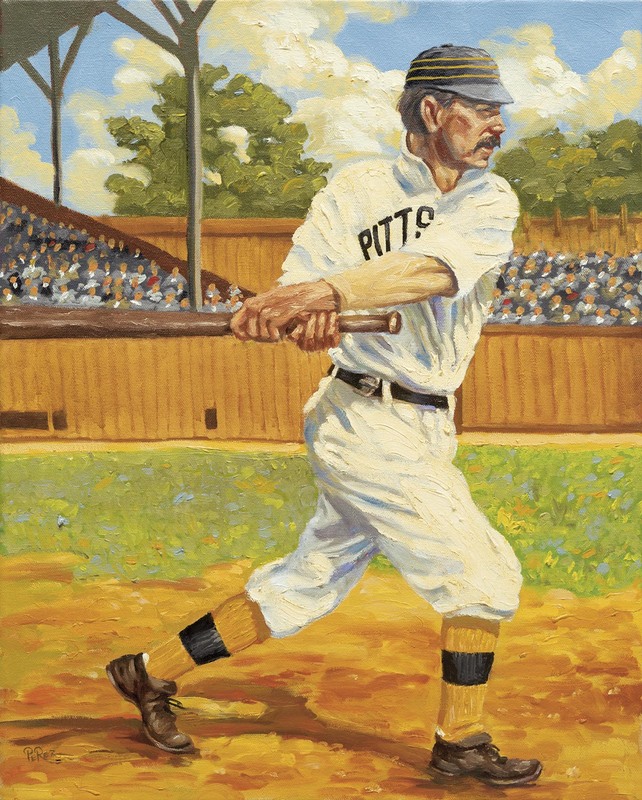 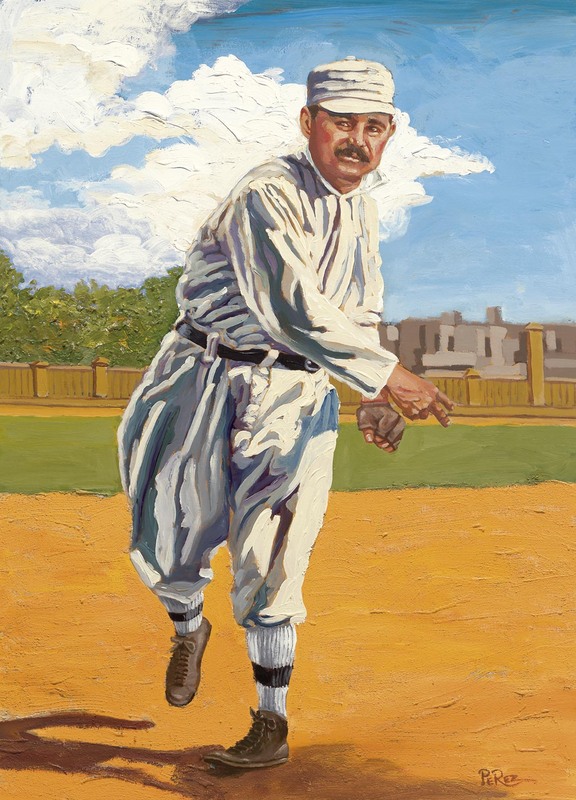 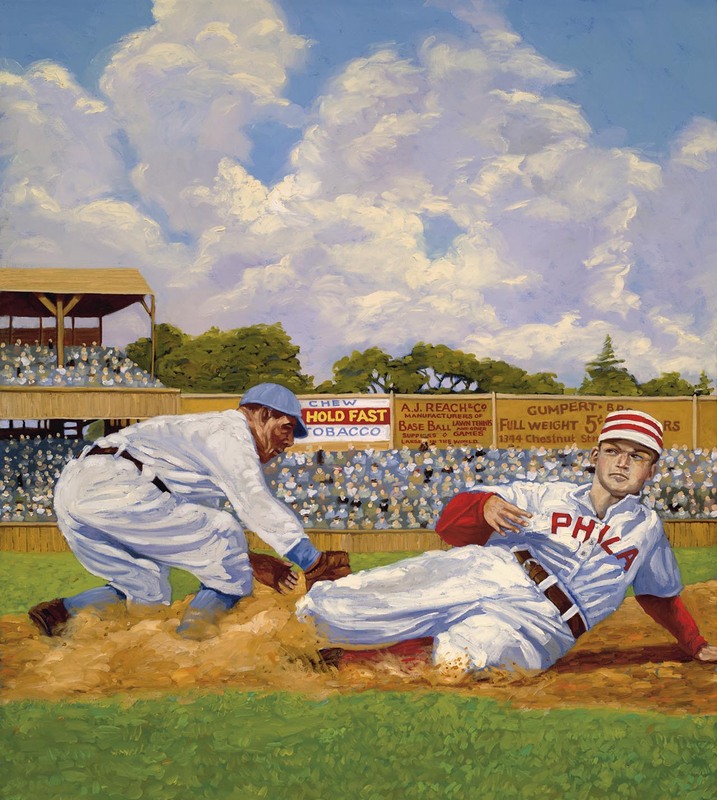 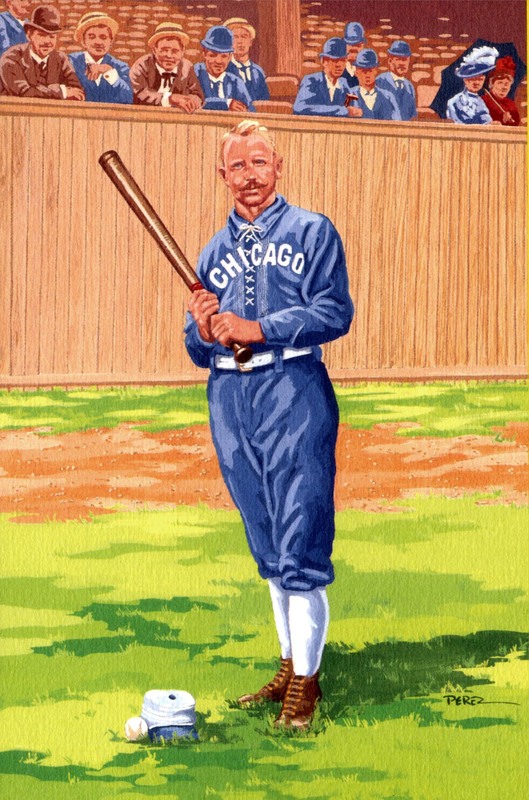 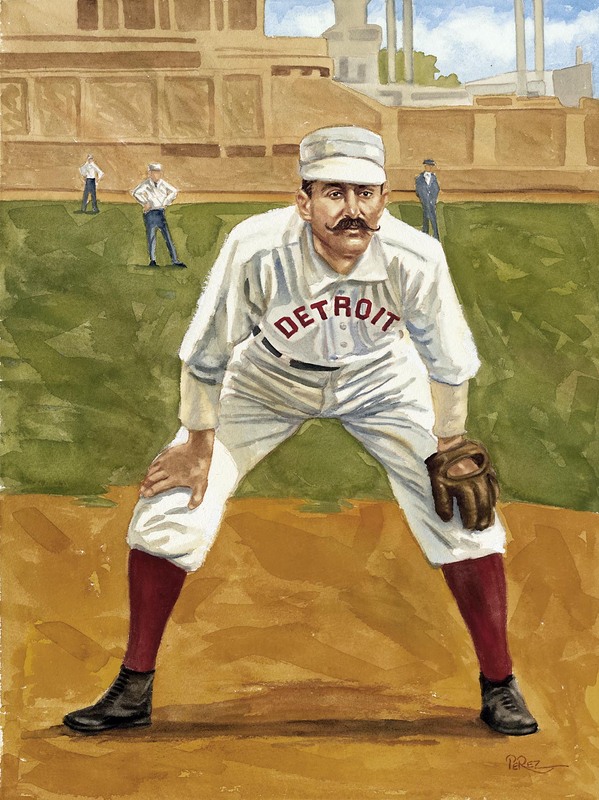 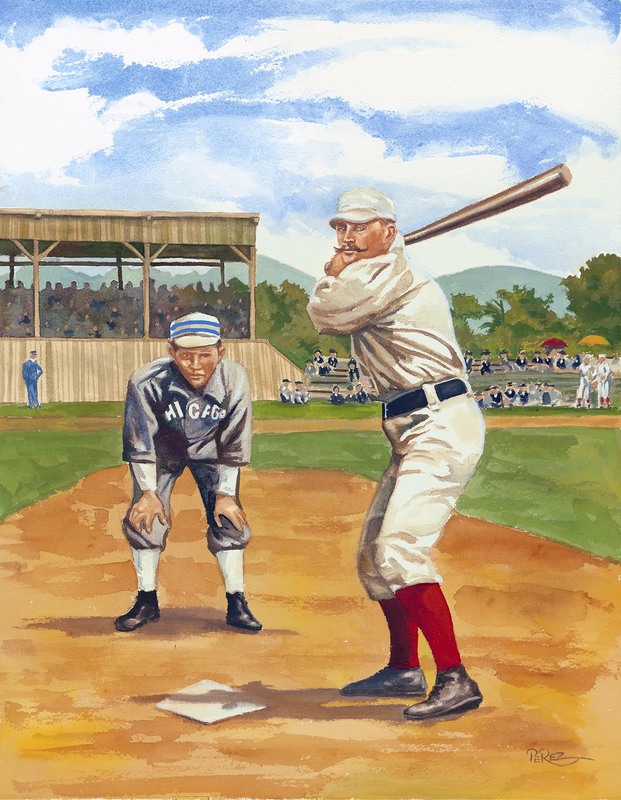 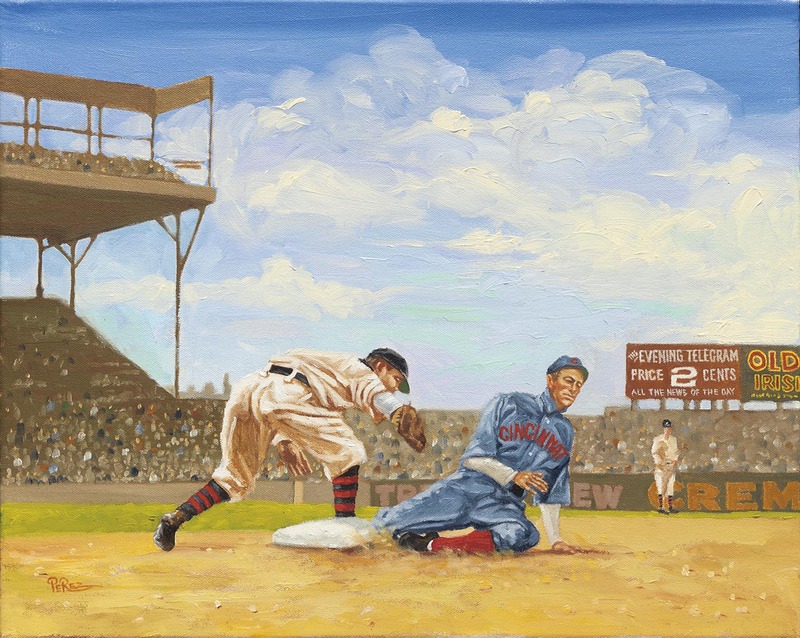 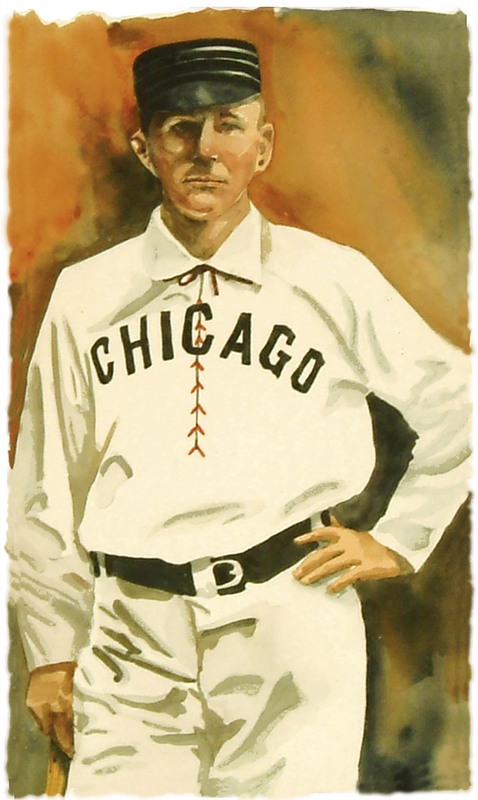 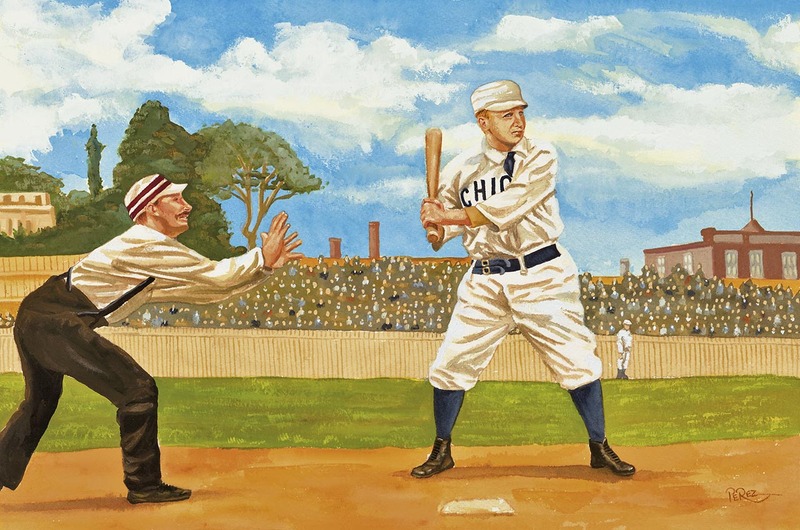 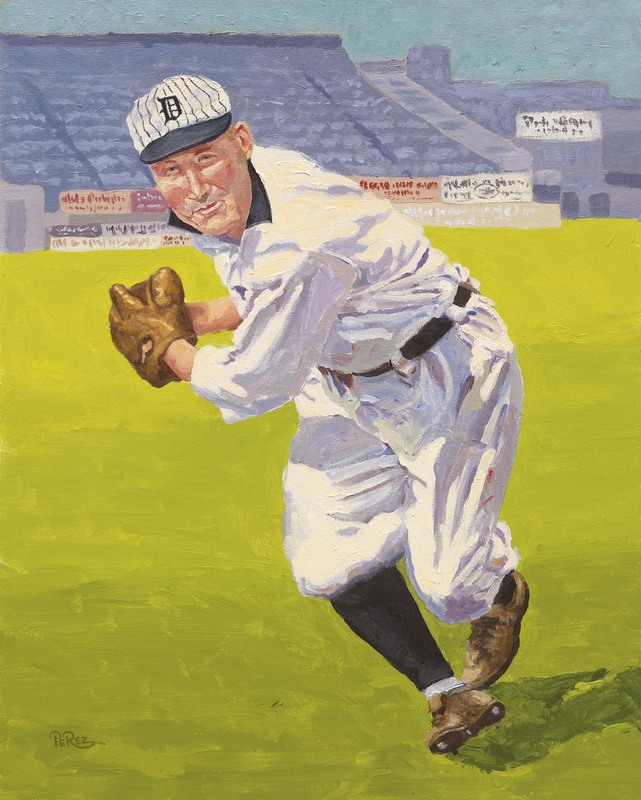 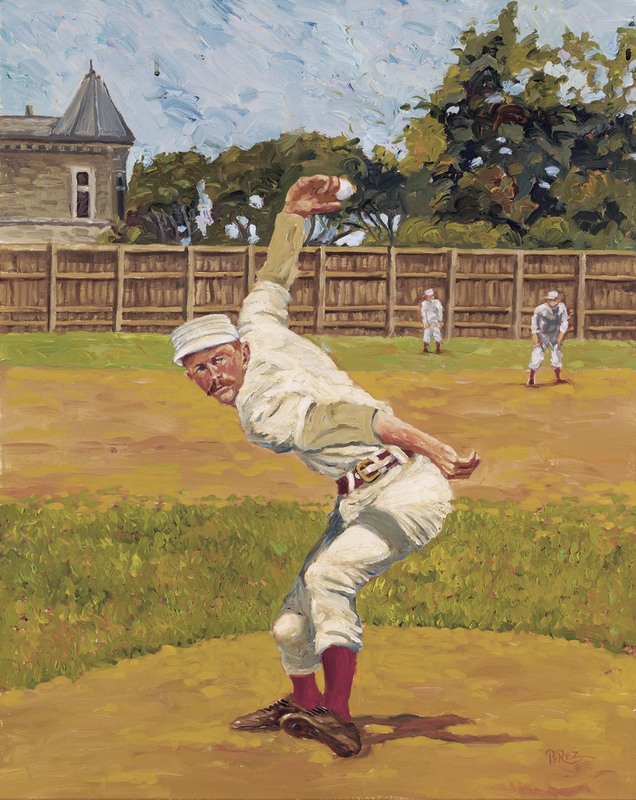 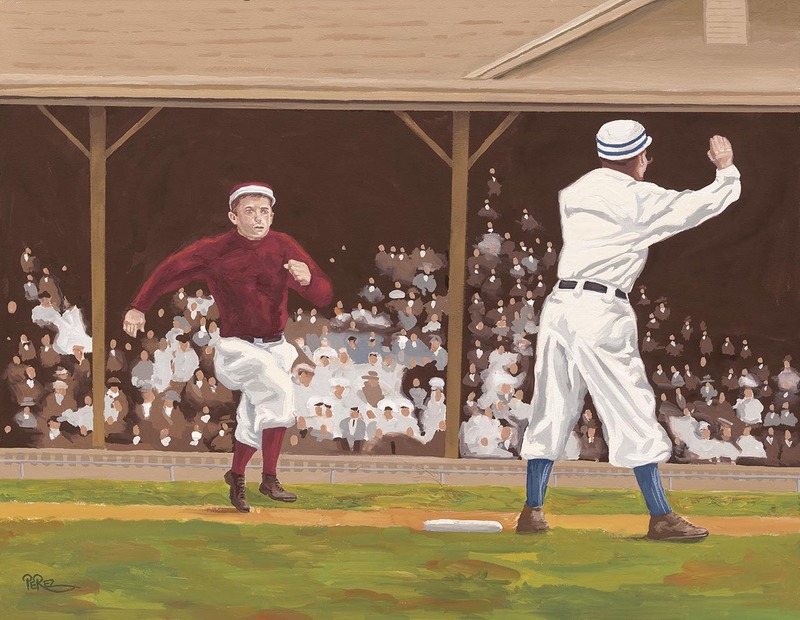 By the 1860s, baseball had become so popular it was already being called “the national pastime.” By 1900, baseball had become a rough-and-tumble pastime, reflecting the fierce individualism of American life itself.